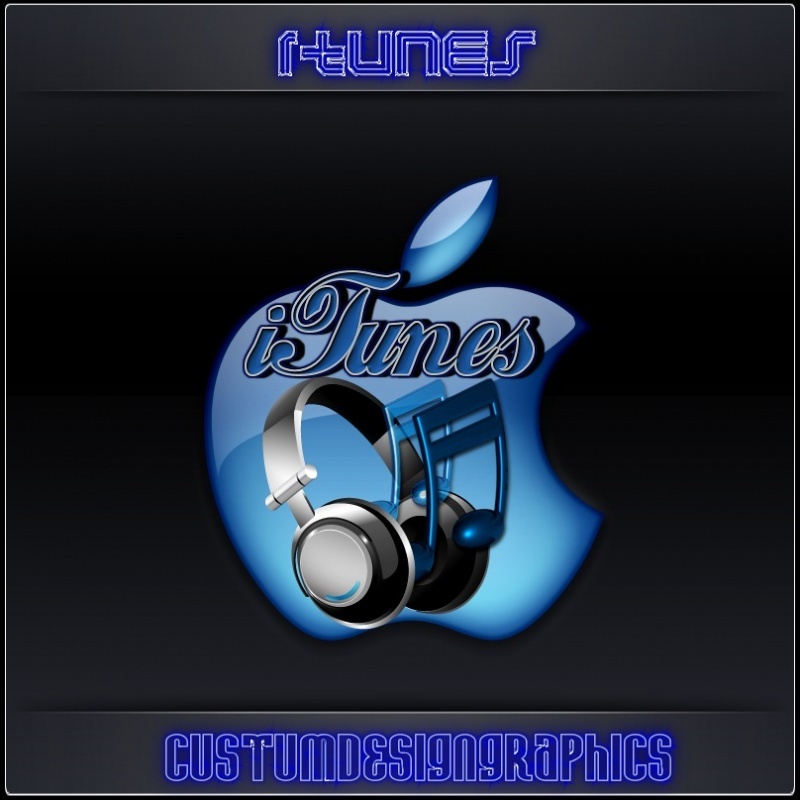 iTunes was Designed By TripleAces of CustumDesignGrphics. suggestions that you may have. All CONSTRUCTIVE CRITITIZM is welcomed..